Nabe literally translates to pot in Japanese and is more commonly known as the type of Japanese cuisine where vegetables and meat are cooked to form a stew. It’s a very popular dish in the colder months and no winter in Japan is complete without a nabe party. 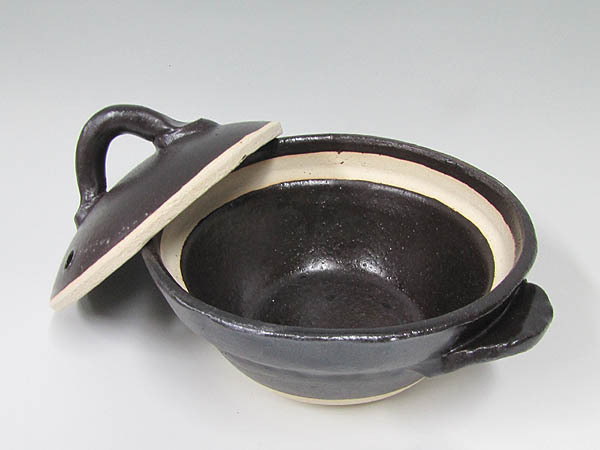 Nabe pots are generally made from clay as it can retain heat for a long time after it’s off the stove. 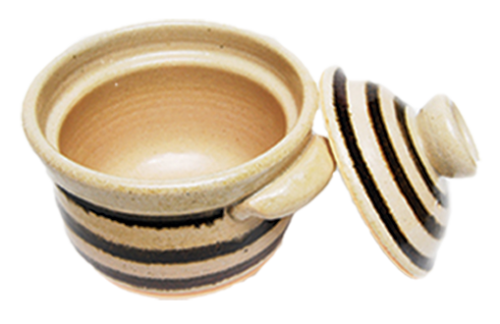 Our instructors will guide you through handbuilding techniques specific to nabe pots. 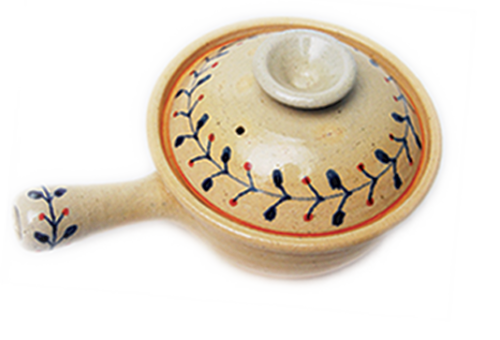 Although the basic pot shape is needed, you can customize the pot with different patterns or sculptural attachments. 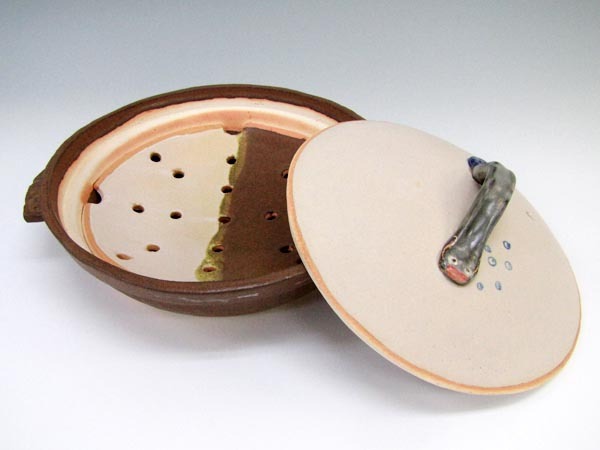 We have a wide range of underglaze colors and glazes you can apply to your works once it has been bisque-fired. Our instructors will guide you through Japanese glazing techniques and also help with the technical aspects of glazing and painting.